No-Code vs. Low-Code-Plattform – gibt es einen Gewinner? After the low-code platform has become more and more popular with companies and developers, a new word is now appearing in the scene. No code applications. What is behind this term? And is it different from the previous low-code models? After the first rounds there is no clear winner and the spectators do not get an overview of what the two opponents really are. For the time being, both have tactical features and seem to have the same goal. Although no-code and low-code models are used in different ways in a company – the mission of both is the same: to improve the creation of business applications and provide the freedom to quickly implement individual requirements. Without long communication channels and know-how transfer. It’s not so much about including code in some places or not, but rather what kind of people use the platform to build or customize the applications. This gives non-traditional developers the opportunity to make their own adjustments and to integrate themselves into the ranks of professional developers to a certain extent to the benefit of the entire company. 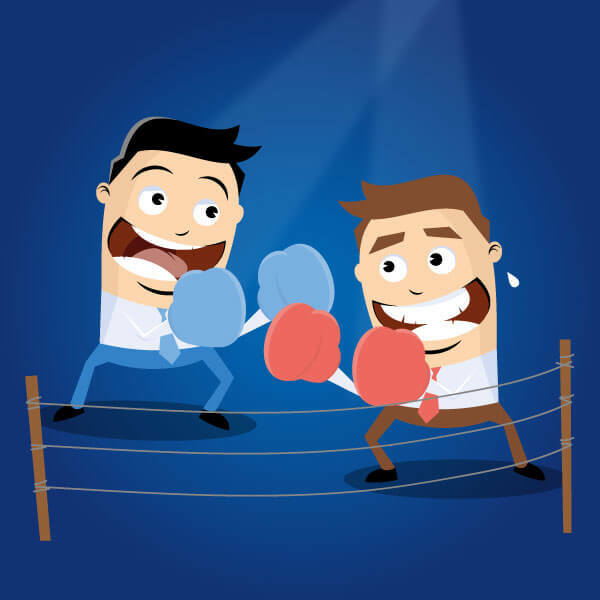 In summary, no one emerges from the ring as the clear winner – no-code applications are a further development based on the principle of low-code platforms. Developers can build custom applications based on the low-code model that end users can use as a no-code platform. They can then adapt certain functions and structures as required, without having to involve IT or development specialists.